Andrea Broadbeck got a jumpstart on her college education when she was just sixteen years old. 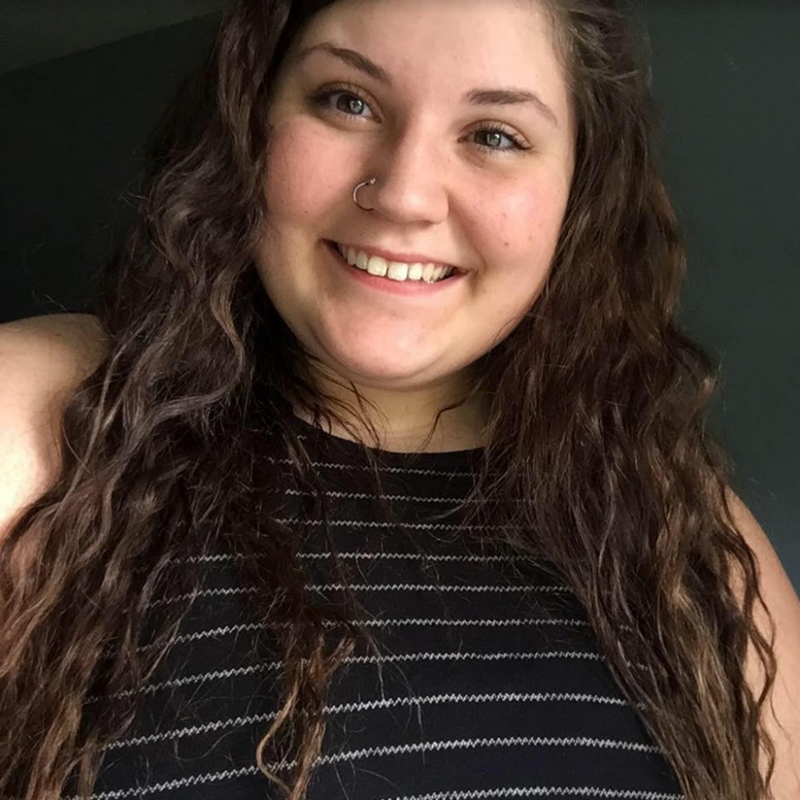 When Andrea was a junior at Kettering Fairmont High School she entered an allied health technical preparation program supported through a partnership between her high school and the Miami Valley Tech Prep Consortium (MVTPC). The MVTPC joins with area high schools, Sinclair College, and employers to create college prep programs in 15 career fields with an emphasis in mathematics, science, communication, and technology. The Tech Prep curriculum is designed to lead to a college degree in the student’s technical field of choice and also incorporates employability skills like hands-on learning, teamwork, and work-site experiences. Andrea decided to enter the Allied Health Tech Prep program after seeing and hearing about her grandmother and aunt’s experiences as nurses. After graduating from high school and completing the Allied Health Tech Prep program, Andrea decided to continue to pursue her education at Sinclair and focus on respiratory care. Students who elect to participate in Tech Prep may earn college credits while in high school and are eligible to receive a $3,000 Sinclair Community College scholarship, provided they earn a minimum 2.25 GPA and complete the requirements of their Tech Prep program prior to graduation. Andrea will be starting her second year in the respiratory care program this fall. So far my experience at Sinclair has been great! All of my instructors have been very helpful and try their best to make sure everyone is doing well,” says Andrea. “I have seen photos of our new respiratory lab and classroom in the Health Sciences Center and they look awesome! I am very excited to continue classes in the new building and I'm really looking forward to the new technology and opportunities we will have in the lab. Andrea is on track to graduate in May 2018.